Automatic Swing Door Operators provide an efficient, reliable, sophisticated and safe means of opening a hinged door automatically. Aztek Services use door closers which are of the highest quality with models meeting both European and American standards. Tried and tested over many years, Automatic Swing Door Operators are used extensively within both public and private housing for the disabled and the elderly. There are various models for standard and lightweight doors, each offering an extensive range of functions. The Disability Discrimination Act means that in the majority of public and indeed many commercial buildings, the provision of easy access and egress is a legal requirement. Automatic swing door operators provide effective, hands-free access control without compromising security. We possess the advanced knowledge and understanding to be able to assist clients with any enquiry in regards to automatic gates. 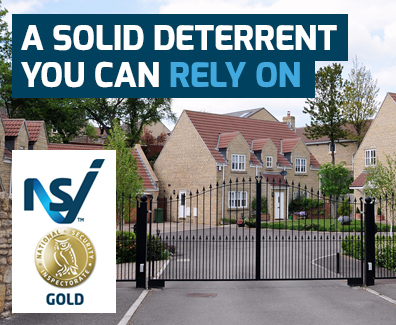 Want to know more about automatic gates or any other service we offer, speak to our team today.